Today I will show you how to get Certified online without Paying money, If you are thinking of doing any course to get certificate then you are wasting your time as well as your money. Friends it’s time to earn money and enjoy our life, So by sitting at home you can watch tutorials and by answering exam you will get certified. In today’s world, their are many educated people with same qualification as your’s but to increase the chances to get employed for a job you need to certified or professional in any domain. Higher Education is the Primary need to be qualified for the Post but to crack the interview easily you need to be certified. Google adword is one of the google product mostly used in internet marketing. Today Only you can get Google Adword Certified because this certification is totally free and all study material is available. STEP 6:- Click Save and continue. Now you need to watch tutorials and have to read study material related to Adword and SEO marketing it’s totally free. 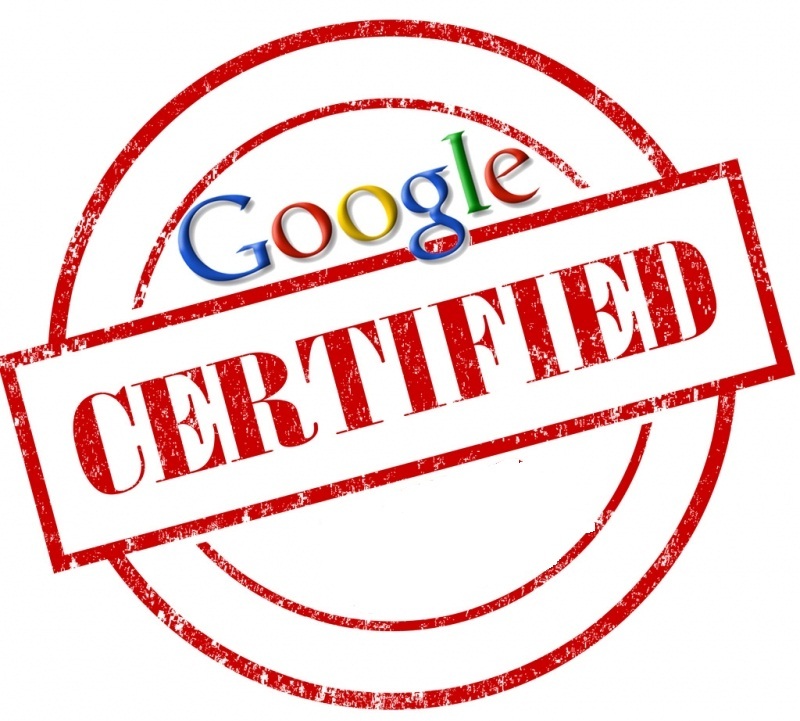 Once done with your preparation it’s time to do the certification and get Google Certified. In Google Inside Search Certified, Google is providing Courses to Improve your Google search skills with Power Searching and Advanced Power Searching online free courses. Hubspot provide certification in SEO training for most of the IT profesional or Web Developer. Thier are many Hubspot Certification courses Like Inbound Certification, COS Designer Certification Which are Free and other courses are Paid Like HubSpot Certification, Partner Certification. HubSpot’s Inbound Certification includes nine classes that cover the core elements of the inbound methodology. From optimizing your website to landing page anatomy to segmenting your contact database. HubSpot COS is a system that blends content and context to create rich, personalized experiences for everyone viewing your blog, website, landing pages, and emails. STEP 5 :- Now Track your Grade and if you are passing then you can Join community where you can learn Lots of things.